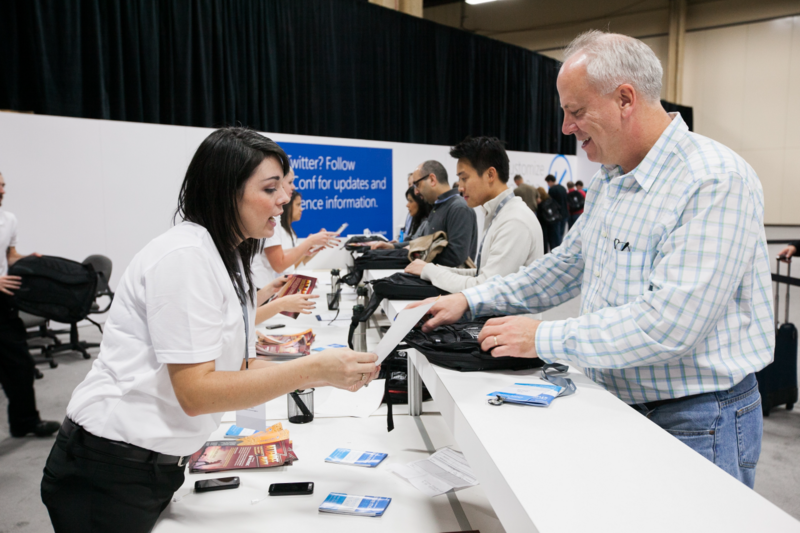 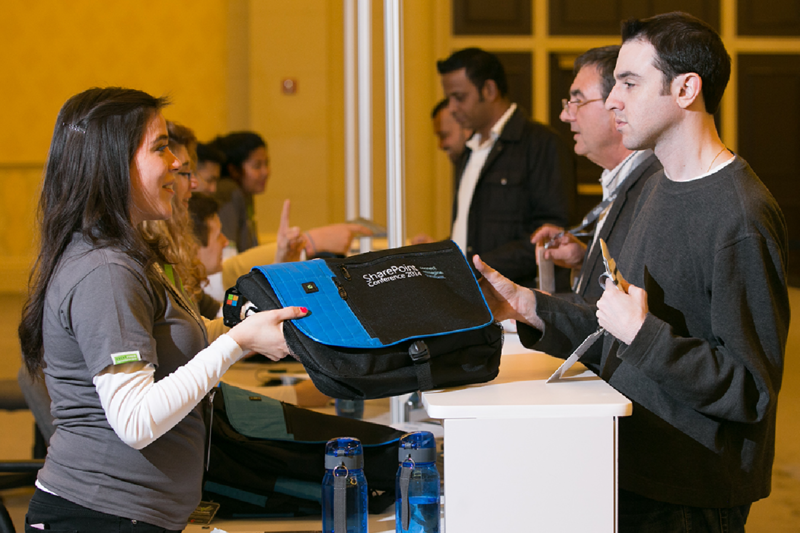 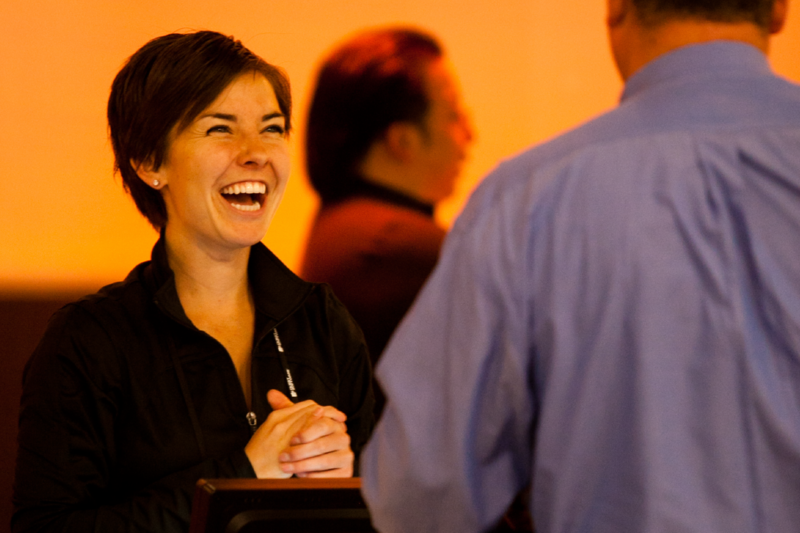 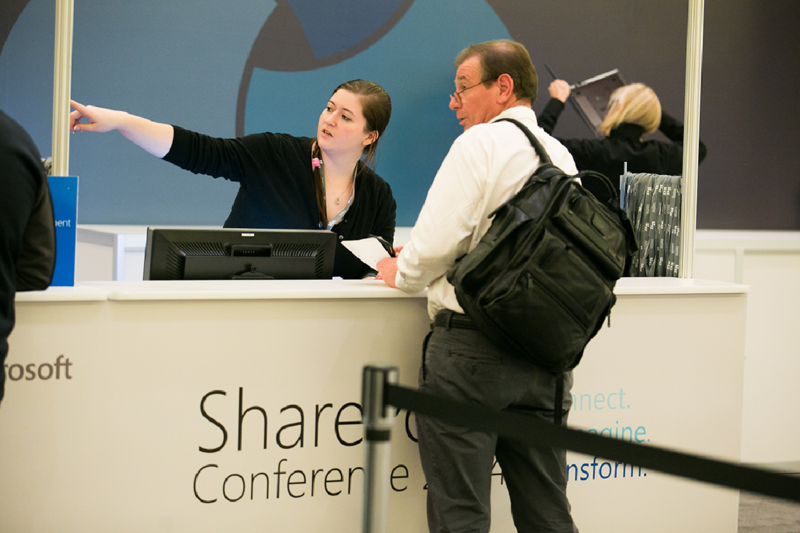 From the moment an attendee walks up to registration they can expect a friendly team member to welcome them, provide exceptional service, and be willing to go the extra mile. 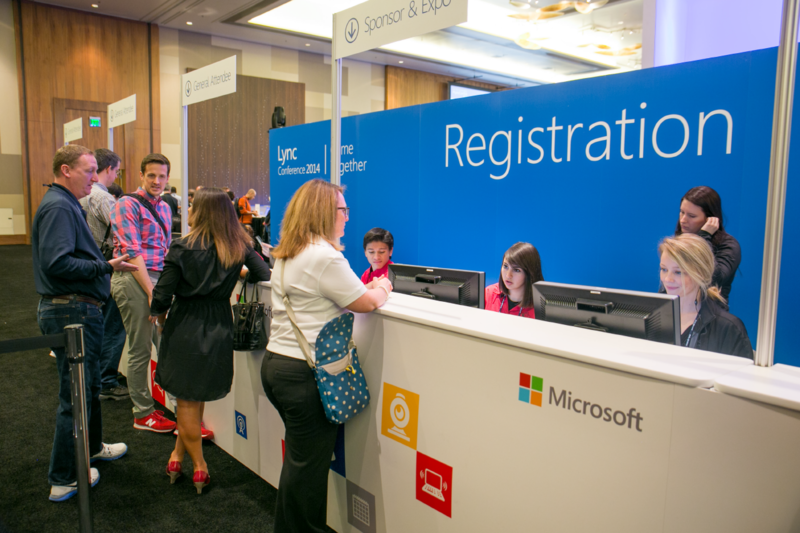 Our registration team specializes in developing a registration process that is just right for your event. 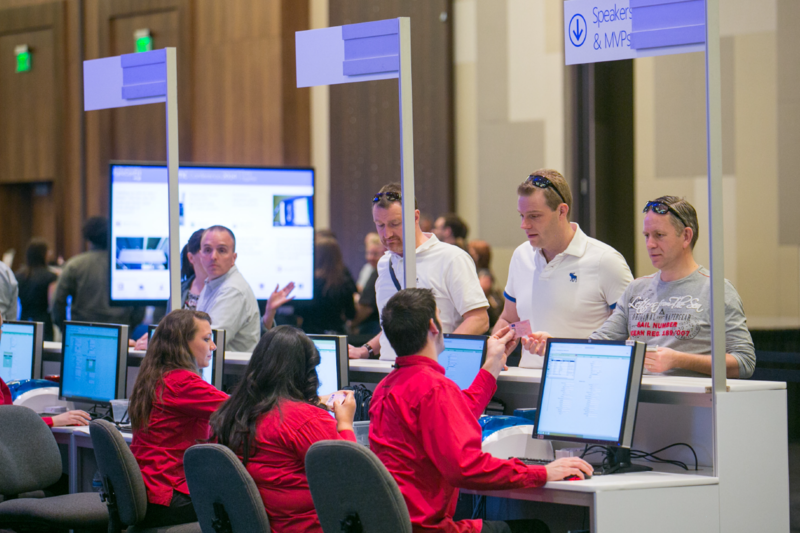 We make sure the process chosen gathers the data you need to efficiently run your event and understand the value of your attendee base.